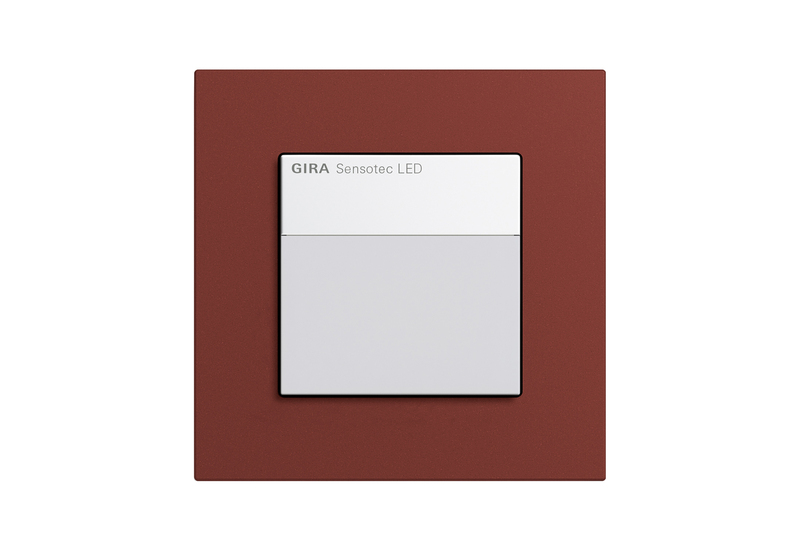 While the Gira Sensotec triggers varied mood lighting, the Gira Sensotec has LED to an integrated orientation LED lamp. In the near detection area, mood lighting can also be switched to 100% in one movement – without contact, so. Both devices integrate for the first time the technique of the high frequencies in the world of the Gira switch. More security and orientation in the dark automatically: the Gira Sensotec triggers the mood lighting varied as soon as the device detects a movement in a predefined area. It works according to the principle of the Doppler effect: sensor sends electromagnetic waves with a frequency of 5.8 GHz. If the signal encounters an immovable object – for example, a furniture-, it is reflected with the same frequency. On the other hand, if a person moves the sensor in the local or remote, the frequency of the reflected signal increases or decreases respectively. 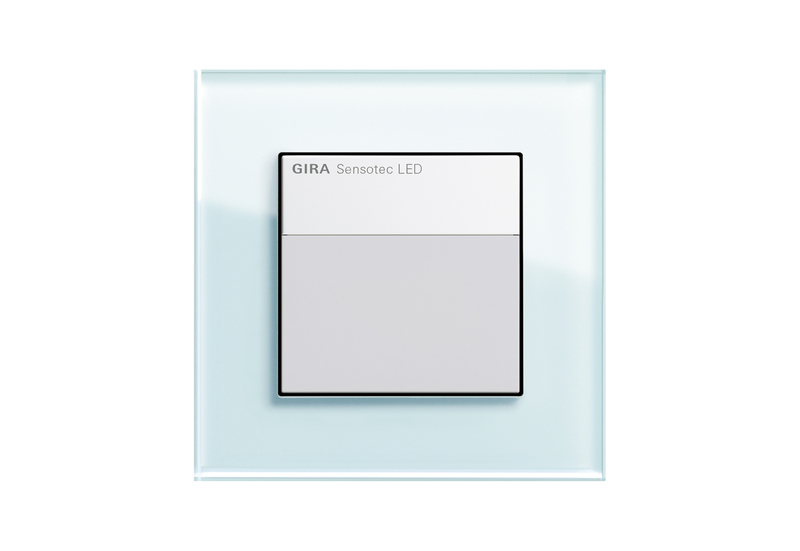 Gira Sensotec detects this change and then triggers varied mood lighting. To the conventional passive infrared detection, the Doppler effect offers a decisive advantage: from approx. 28 C, a PIR sensor can barely distinguish one person from his environment – movements are more then detected reliably. 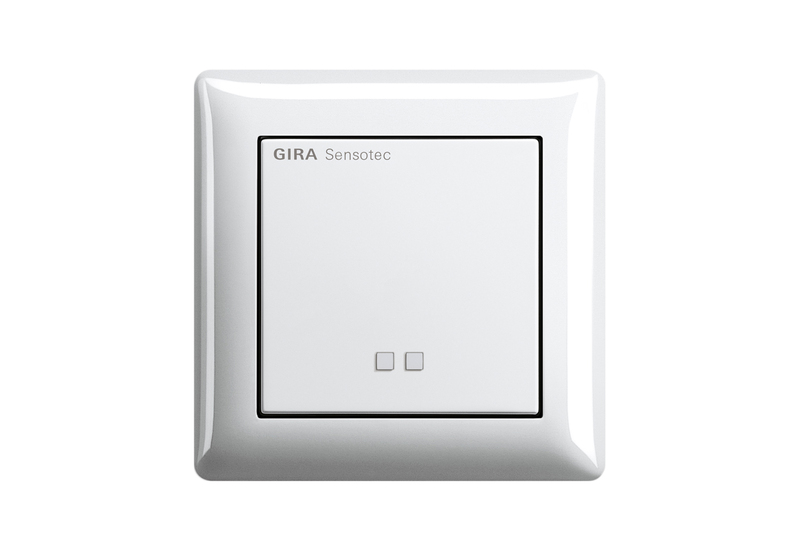 The Gira Sensotec mounts as a normal switch at a height of approx. 1.10 Mr. best possible detection is obtained when the body moves directly to the unit – the place of installation for the camera must therefore be adapted to the directions of movement in the room. Detection works also through the walls, when they are made up of materials do not screen – such as glass, stone, cardboard plaster and wood. In public or semi-public toilet facilities, all cabins can be covered with only a few devices. The metal surfaces and massive masonry or concrete walls cushion or reflect signals however. Through these, the detection is impossible or limited. However, the reflective effect can be used to extend the scope. In free field, the scope of the Sensotec Gira covers a surface of about 4 x 6 m. the sensitivity of the sensor can however be set more accurately – detection can also be done at shorter distance. 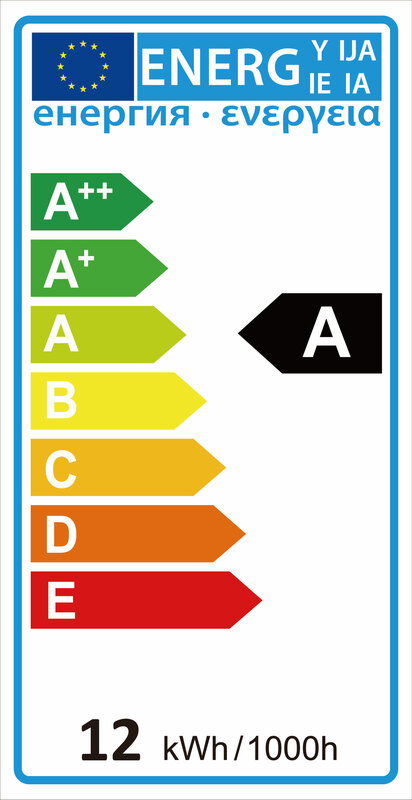 This adjustment allows to adjust the sensor so as to avoid unwanted detection in neighbouring premises. 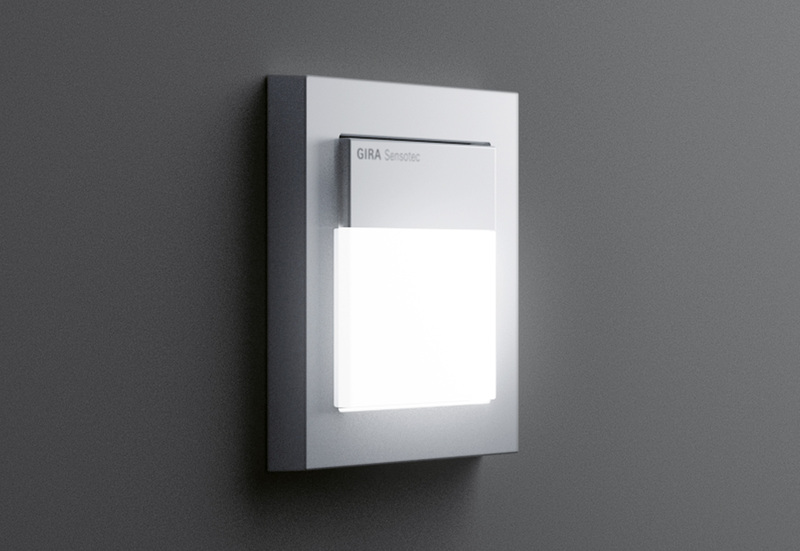 In the close area, mood lighting is switched on at full power when the user approaches the Sensotec Gira to approx. 5 cm. Just a movement of the hand. 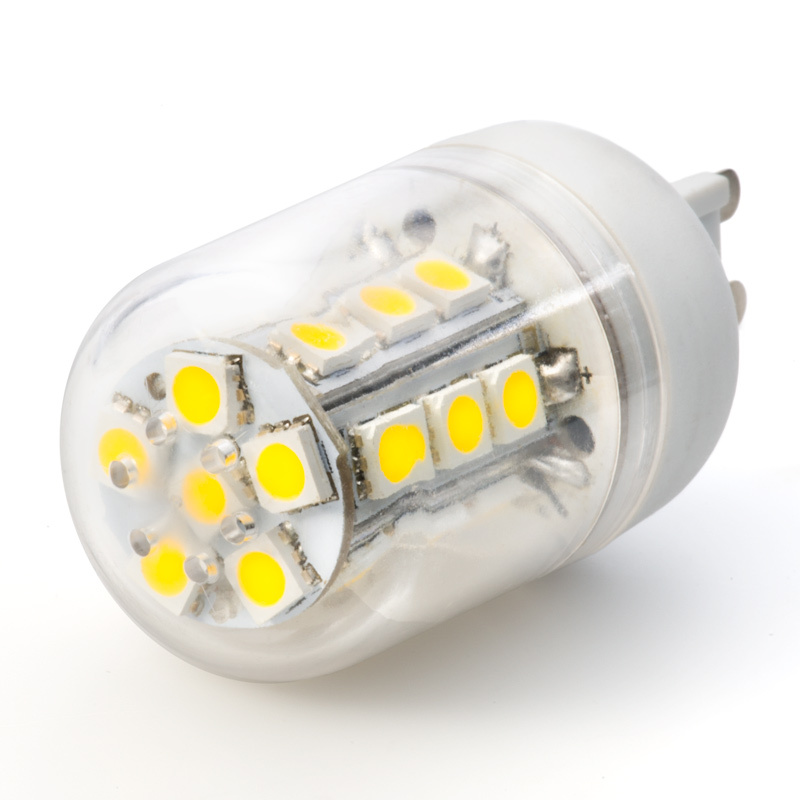 The light becomes particularly simple and comfortable – especially for people with tactile limitations. 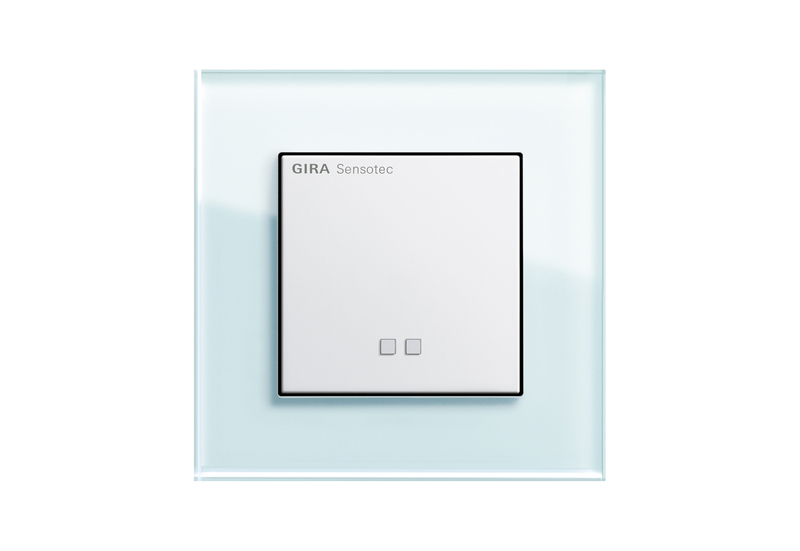 The Gira Sensotec LED combines the functions of a detector movement, a lamp of guidance LED and a switch without contact in a device. For the function of automatic switches on the light of guidance, he uses a built-in LED lamp. The Gira Sensotec LED also works with a sensory technique based on the Doppler effect. Detection of a movement, the integrated LED lamp illuminates the subdued environment and ensures the orientation in the local. In order to avoid an effect of glare, the light intensity can be adjusted to the desired value. If he needs more light, the user can also trigger lighting without contact in a movement. Gira Sensotec and Gira Sensotec LED agree everywhere where I wanted an automatic light for orientation. Also, both devices convince also in optical terms: they add much thickness – for program management E2 for example less than 2 mm – and, with their low rise on the wall design, are extremely elegant and discreet at the same time. Both fit in the frames of Gira system 55 and – with adapter frames – finishing in Gira F100. Five variants of shades open many design possibilities.